Wow! Prince Charles is 70! I hadn't known he was that old! He doesn't look that old. So, I hope the party is very grand and that we see photographs of the clothes and the jewels. 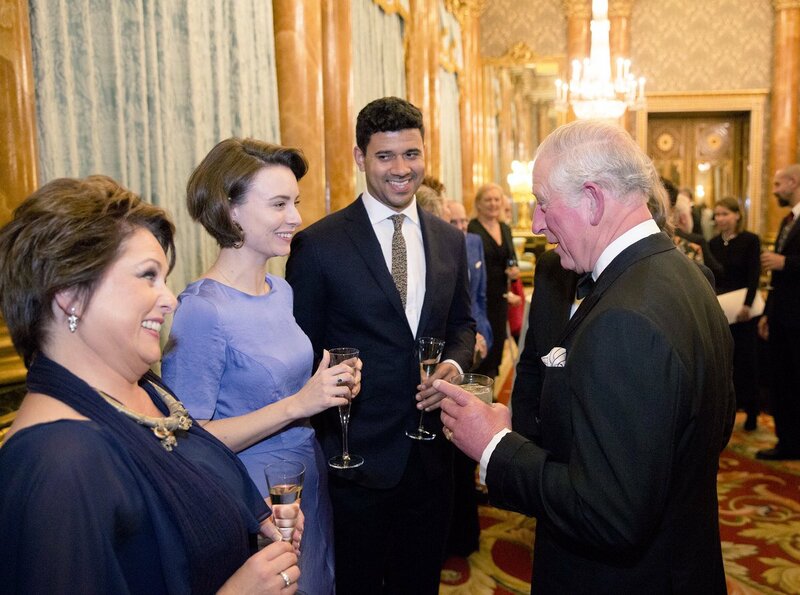 And details of Camilla's efforts for Charles' big celebration. Like the idea of the magic show - and that will be televised. 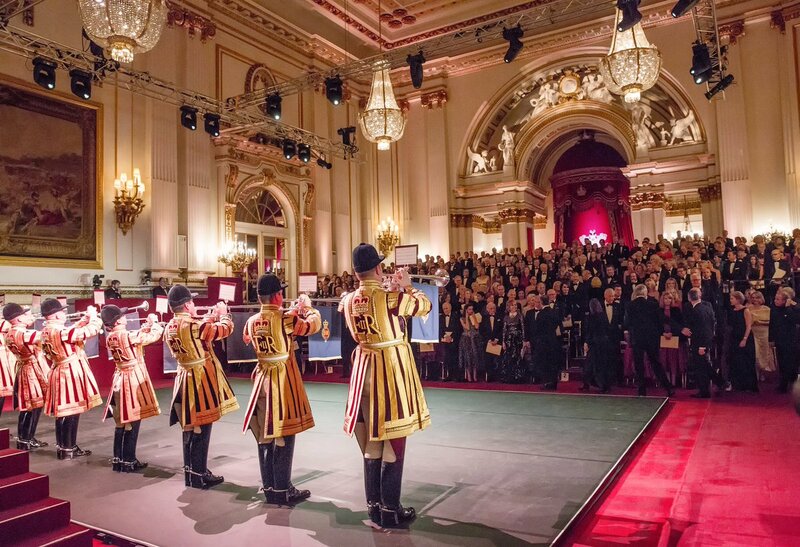 Yesterday evening, October 25, a gala concert was held at Buckingham Palace to mark the Prince of Wales' 70th birthday. 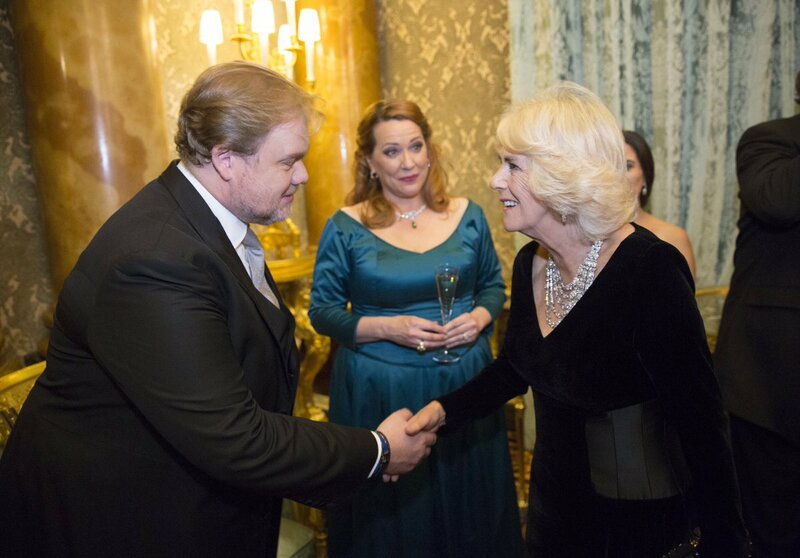 Last night The Prince of Wales and The Duchess of Cornwall attended a Gala Concert at Buckingham Palace to mark The Prince’s 70th Birthday & recognise his commitment & patronage of the arts. It was nice to see Earl and Countess of Snowdon and Lady Sara making a public appearance. On a different note, British actors and actresses are subservient subjects. Subservient? That hasn't been a term used to describe *anyone* in a very long time. Neither is the term "subject". Citizen is the more appropriate term to use. Its the 21st century after all. Even the people that would be classified as "servants" in the royal households are appropriately termed to be "staff". Don't feed the troll, they're not hungry. Actually, I'm more leaning to the belief that someone who doesn't have English as a first language and is from a totally different culture may have inadvertently got terminologies wrong. This is one of the best articles I've read to date on Charles and Camilla and the photos were extremely top notch. Definitely worth the time to read. I've come away from this article with the sincere belief that all is well and on the right track as we head towards Charles' reign. He's got the job pretty much down pat, has a extremely happy and supporting partner in Camilla and from what I read, has the robust and healthy zest for life as his mother does. What a wonderful article ! Thanks for sharing ! Amazing how the “I Don’t Really See Any Value in Saying, ‘I Told You So,’” from Vanity Fair became "Prince Charles says he finds it hard not to say 'I told you so' " for the Daily mail, wich is not quite the same thing. Or the art of twisting facts. The pix are brilliant…. such a lovely couple ! 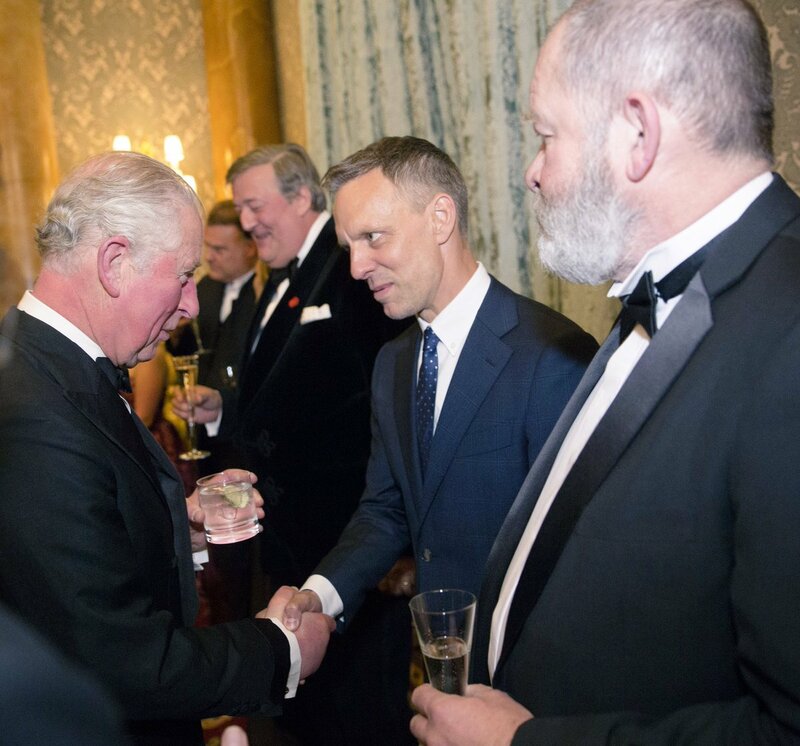 What I find so heartening is that sometimes, even with just a little act that with most people would go unnoticed, when The Prince of Wales does it, it has a lasting effect or brings about an awareness that wasn't in the forefront before. "But when the Prince declines the plastic straw that comes with his freddo cappuccino—a cause célèbre for the likes of Adrian Grenier, Brooklyn Decker, and Neil deGrasse Tyson—the rejection becomes front-page news in Greece, where sipping your cold coffee from a plastic straw is de rigueur. (A few weeks later, McDonald’s will announce plans to phase out plastic straws across its 1,361 restaurants in Britain.)" It's a very nice article, and the photographs are wonderful. I especially like the one where Camilla has her hand on the PoW's knee. You can really see the trust and intimacy between them. The photos are elegant and warm, the article is great and highlight the hard work and passion from Charles and Camilla, but I think it goes to show how great it is to have companionship in your life.